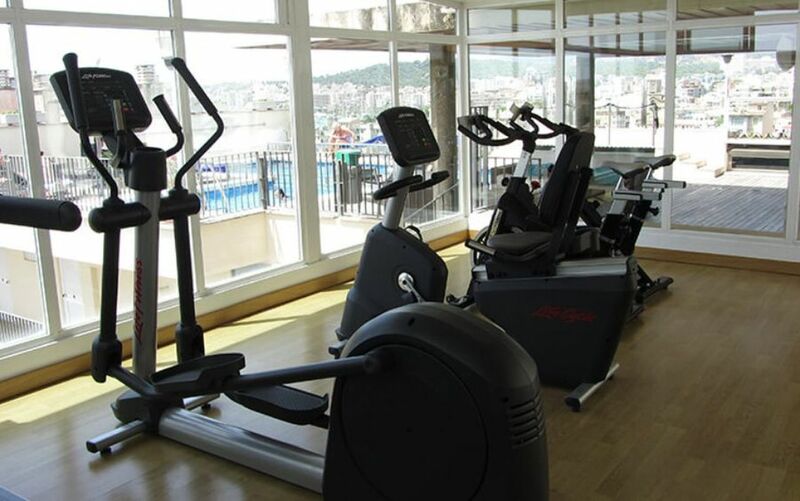 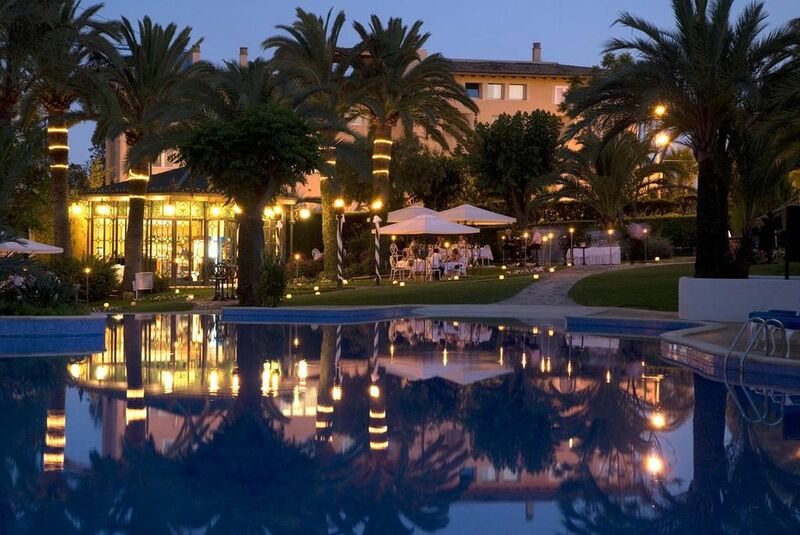 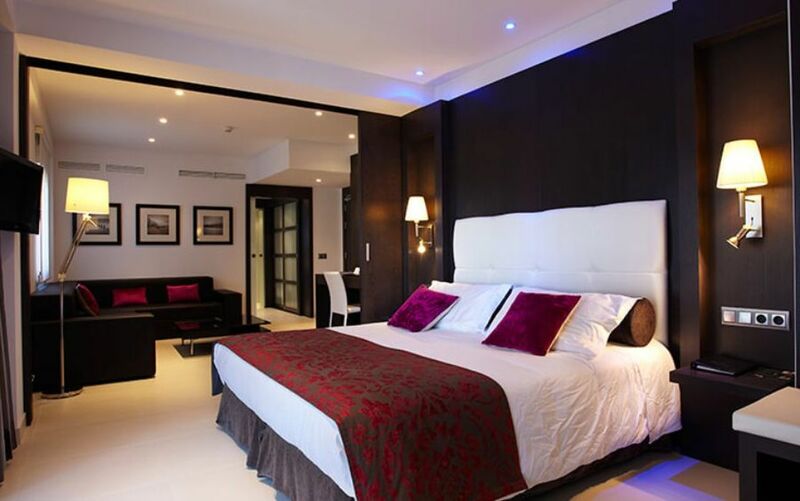 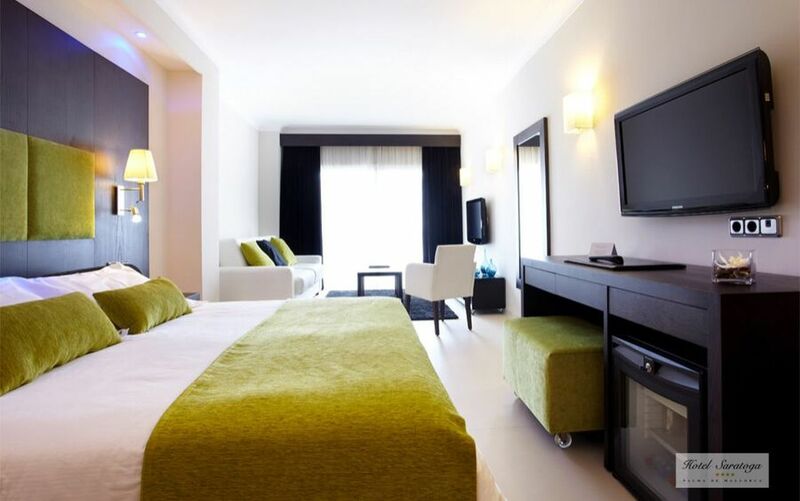 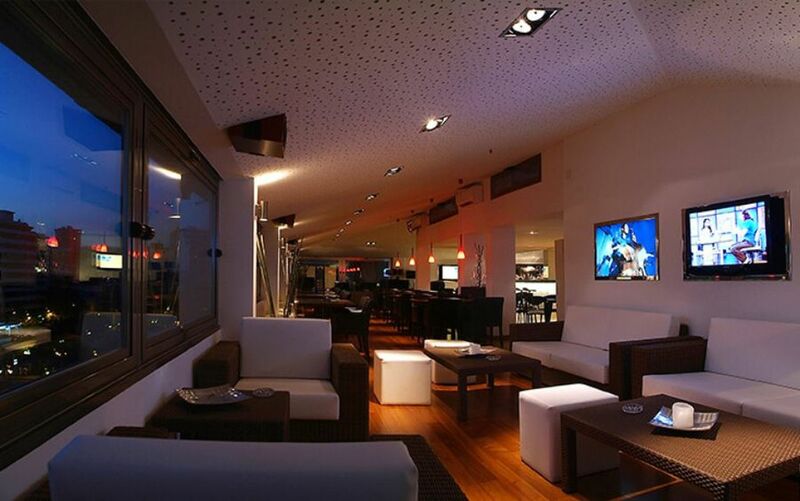 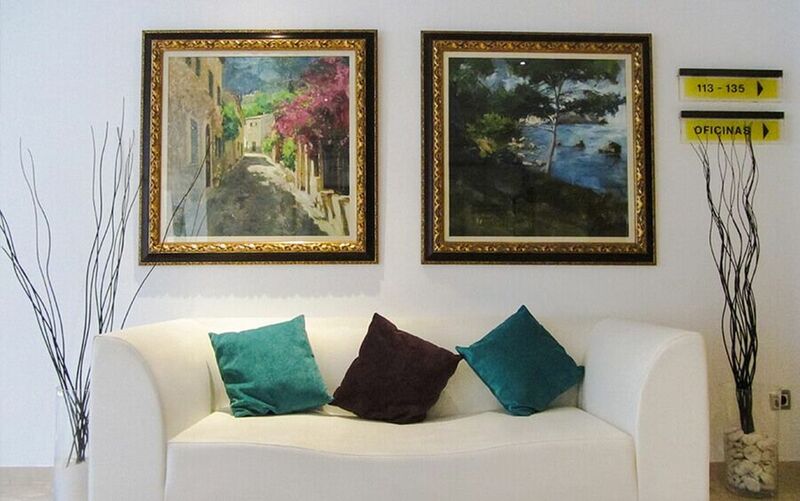 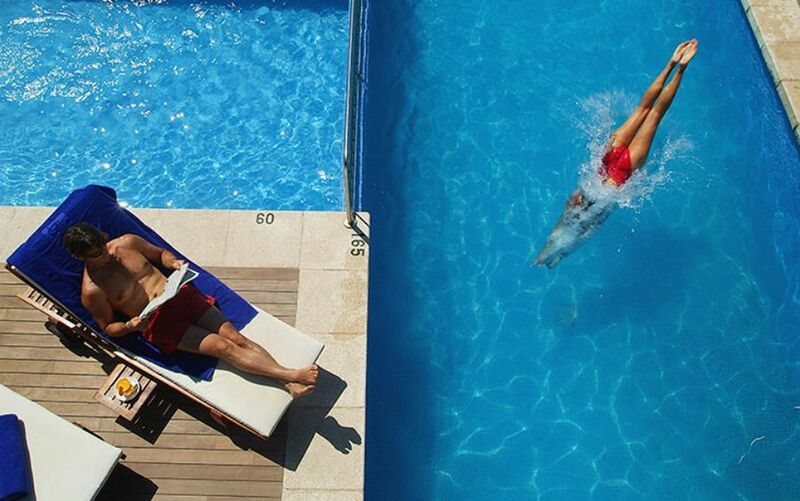 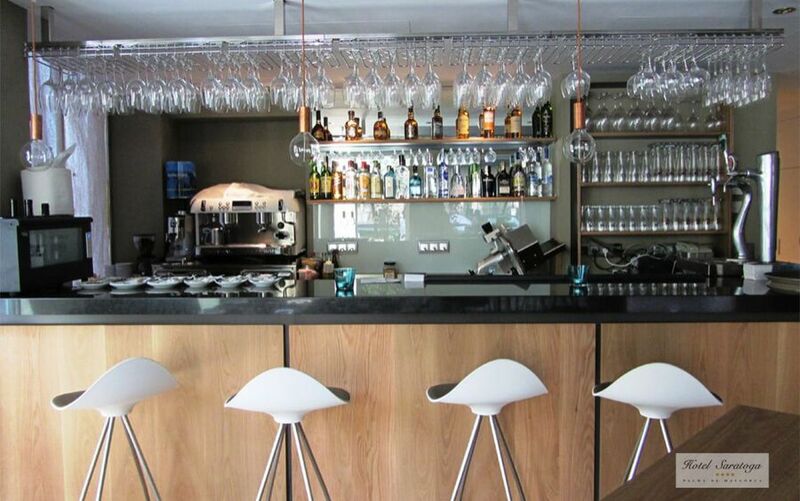 This city centre hotel has a great location close to Palma´s bars and restaurants and is home to a renowned jazz club. 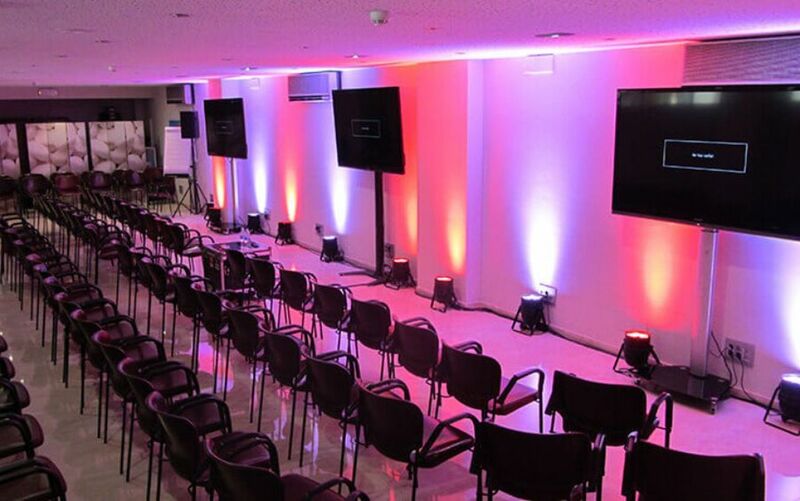 Its well-equipped business centre is equipped with computers with Internet access, printers, copiers, scanner and secretarial services. 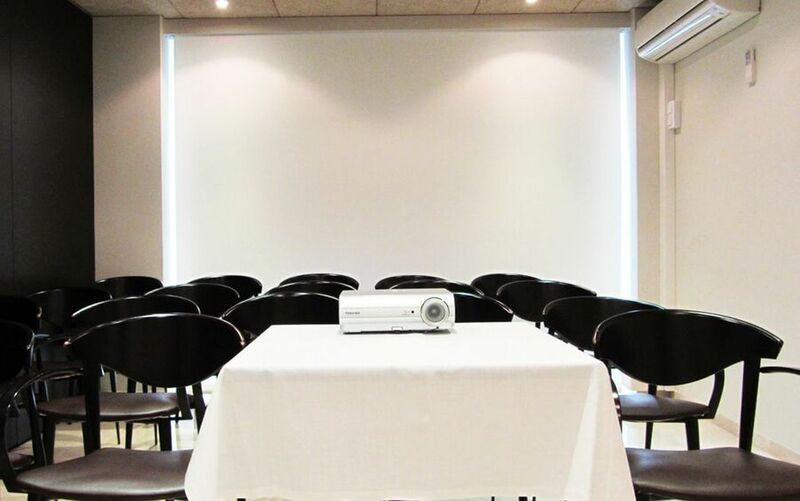 The hotel has two small-scale meeting rooms, accommodating 12 - 25 people depending on layout, with state of the art audio-visual media conferencing.